We invite you to discuss your next vacation with one of our experienced travel consultants. 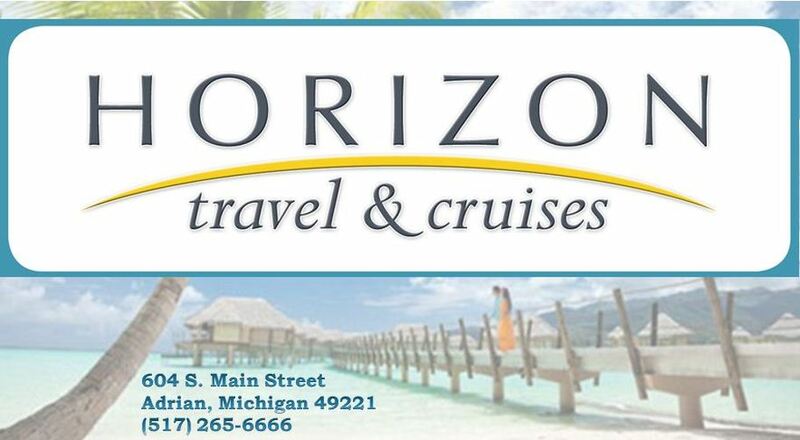 Horizon Travel and Cruises, located in Adrian, Michigan, is a full service travel agency. 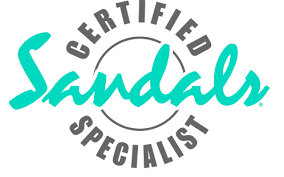 With group travel options, cruises, family vacations, destination weddings, honeymoons and corporate travel, we are here to make sure all of the details are taken care of and allow you to enjoy your trip. 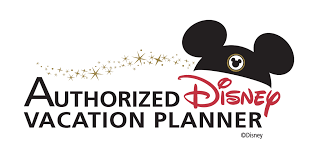 If you have a destination in mind, or need help finding the perfect place to visit, give us a call at 517.265.6666 and let us help plan your next vacation.